In 2016 it is my intention to run more classes and hopefully introduce more of you lovely people to the wonderful world of wool and fabric. I will be running classes for beginners and the more advanced among you. For example, how many times have you thought about making a granny square and can’t remember how to start!! 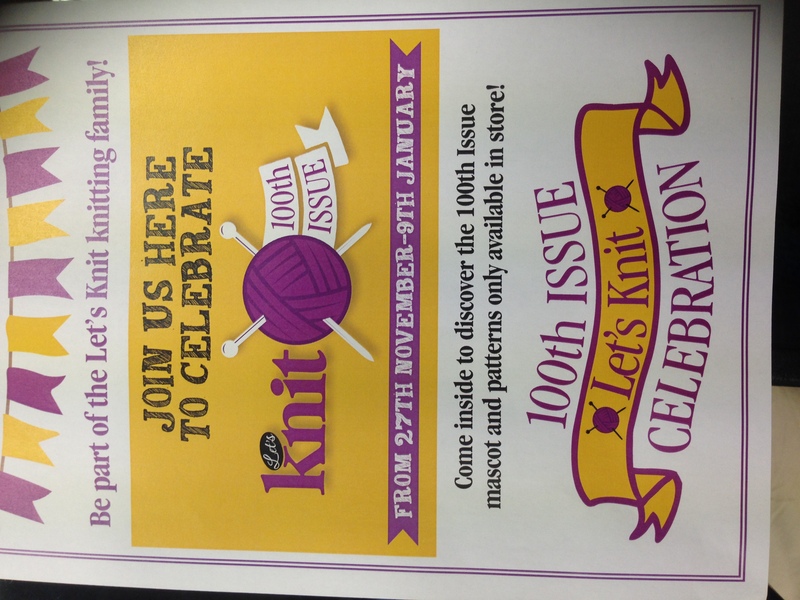 Or you want to use up a bit of yarn and crochet a hat for someone and just cant get it to sit or fit right! How many of you can cast on and knit garments but then lose heart when it comes to sewing up! Ever wanted to do cables? If you can relate to any of these, then they are just a few of the things we will be covering and any suggestions as to what you would like to learn or make will be gratefully received and considered. For the more advanced crocheters I am going to be guiding you through making an intricate blanket over a period of several weeks, and again ideas are welcome. I am intending running the classes through the day time rather than the evening so those of you who don’t like to be out on dark nights they will suit you perfectly. I will let you know when I have definite dates, times and projects. There should be no need to book these classes and they will be run on the basis that you pay only for classes attended. As always tea and goodies will be included in the cost. 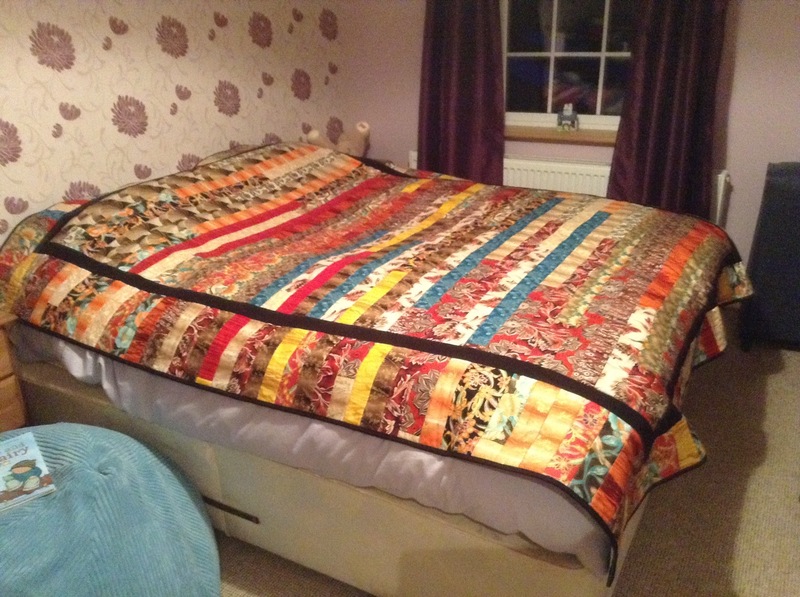 Due to popular demand I am starting a beginners quilting class on January 23rd 2016. 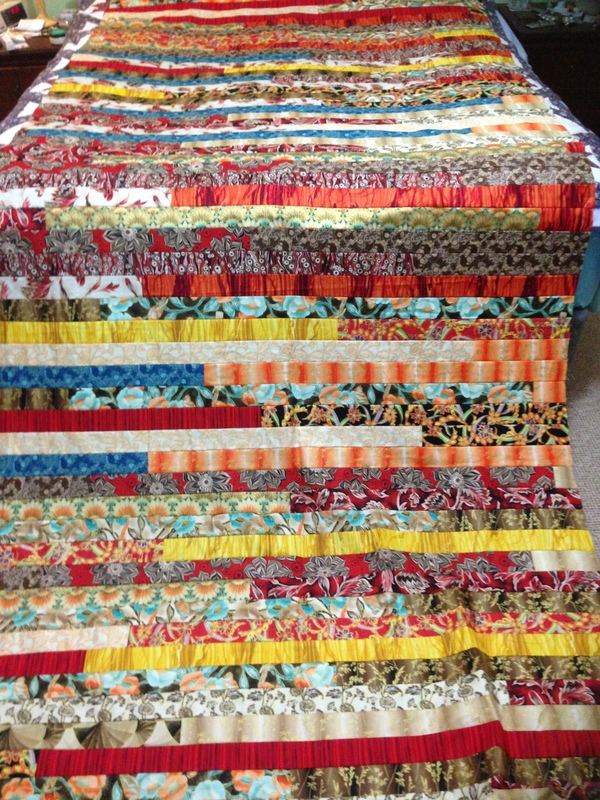 At this class we will be making a cot size quilt from a jelly roll. For those of you new to this terminology I will try to explain! A jelly roll is strips of matching fabrics that we will join together in a magical fashion that will eventually become a quilt!! It is a very easy and a fantastic introduction to the wonderful world of quilting. You do not need to have any experience, although a sewing machine is handy! The class will run all day from 10 till 5 with a break for lunch, and the price of the class is £25 which will include your lunch but NOT the fabric. I will have a selection of rolls for sale on the day or you can purchase and bring your own along. I will also have the wadding, binding etc for sale. The average cost for a jelly roll is £12. Bring your sewing machine (if you have one) and everything you have to go with it, threads, needles etc. and we can begin!! If you don’t have a machine then don’t despair, we do a have a spare one, but it is much handier to work on your own machine then you can continue at home and you won’t be waiting for a “turn”. As we have limited space for this class booking is essential. Please book your place as soon as possible and do not hesitate to contact me if you have any questions. you can get me over the holiday period on (0044)7739794029 or during opening hours on 02868659955 or from the republic 04868659955. I look forward to a very creative 2016. 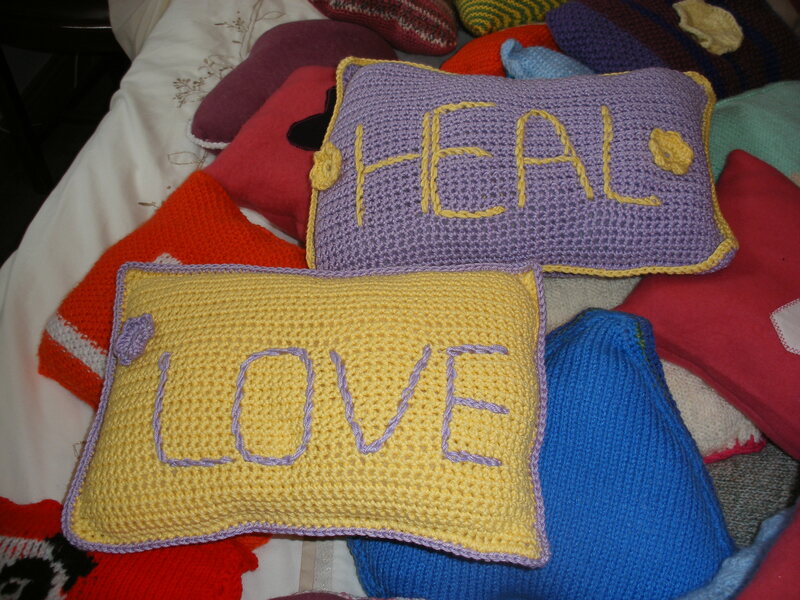 Wednesday Charity Knitters resume on 13th January 2016 2.-4 p.m.
Knitting/Crochet and Sewing Class resumes on 14th January 2016 7-9 p.m.
Esther’s Saturday Sewing Group resumes on 16th January 2-5 p.m.
We will be making a cot size jelly roll quilt. Bring your own jelly roll or choose from a selection here. If you have a sewing machine then bring it along, otherwise we can lend you a spare. If you don’t know what a jelly roll is then don’t despair as all will be revealed!! Booking is essential for this class, as places are limited so register early.